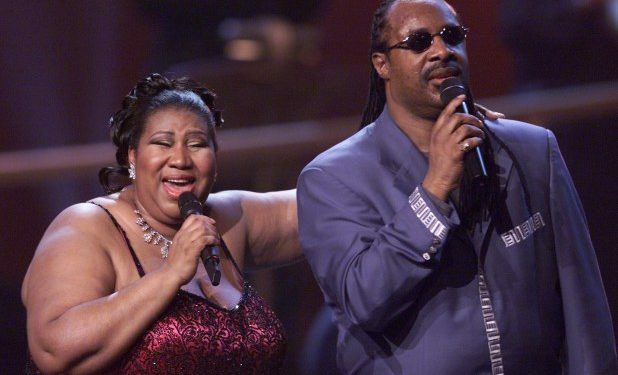 Stevie Wonder, Faith Hill, Jennifer Hudson Set to Perform at Aretha Franklin’s Funeral. 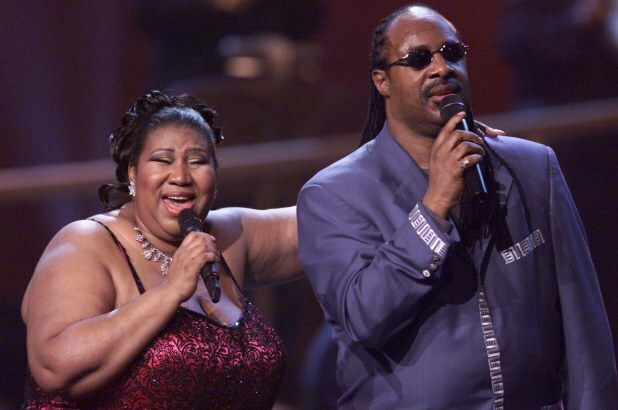 Stevie Wonder, Faith Hill, Jennifer Hudson, Fantasia, Shirley Caesar and many more will perform at Aretha Franklin’s funeral next week. The list which was provided by Franklin’s longtime publicist, Gwendolyn Quinn also includes some gospel stars -Marvin Sapp and Vanessa Bell Armstrong – in reflection of Franklin’s strong gospel roots. Also slated to perform are Ron Isley, Chaka Khan, Yolanda Adams, Jennifer Holliday and Aretha Franklin’s son, Edward Franklin. The Aretha Franklin Choir and the Aretha Franklin Celebration Choir are also on the program. 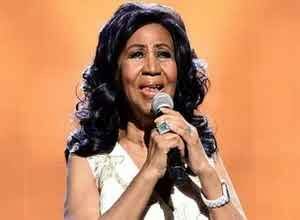 Franklin’s funeral service holds on August 31 in her home city Detroit. Her body will be laid to rest at Woodlawn Cemetery in Detroit at the Greater Grace Temple. Her body will be entombed at her family grave site alongside the remains of her father, the Reverend C.L. Franklin, her brother, Cecil Franklin, and sisters Carolyn and Erma Franklin. A two-day public viewing of her body will hold on August 28 & 29 at the Charles H. Wright Museum of African American History in Detroit, according to the schedule.